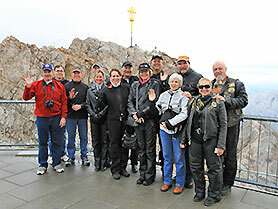 On this Guided motorcycle tour through Germany you'll learn everything about the land of poets and thinkers. Whether gateway to the world Frankfurt, the imperial city of Aachen, the second biggest port in Europe in Hamburg, Berlin, Germany's capital city, the venerable Dresden, the fairytale castle of Neuschwanstein, the highest mountain the Zugspitze or the world's largest cuckoo clock in the Black Forest. 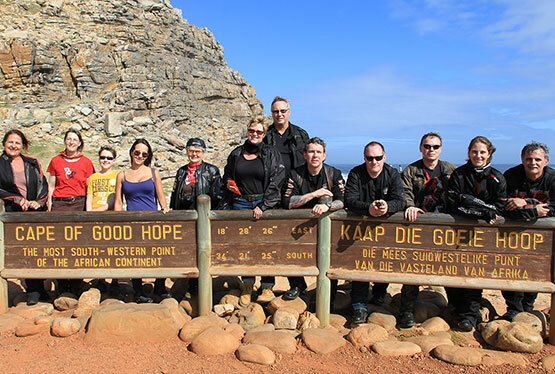 Germania is the tour for all that want to know and see more of Germany's unique beauty and all of this in the saddle of a motorcycle. 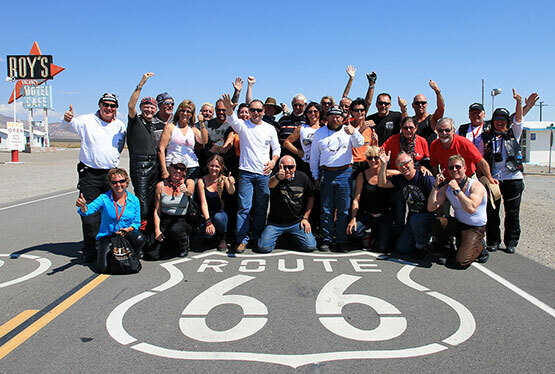 For all Europeans, there will be the possibility to participate on this Guided motorcycle tour with your own motorcycle (Reuthers BYOM). 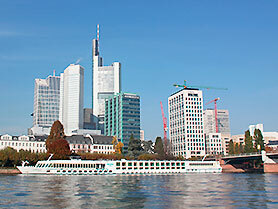 Welcome to Frankfurt. After arriving you will be transfered to your hotel. 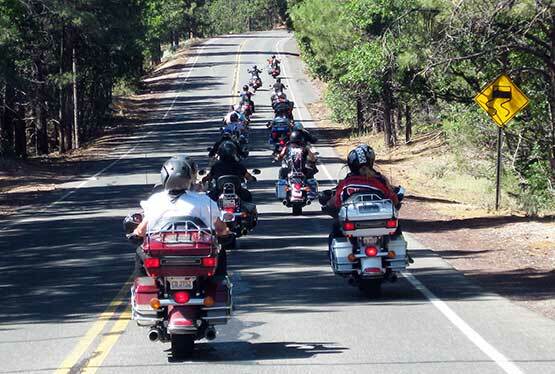 Get in the mood for our mutual motorcycle trip and be greeted at the Welcome Drink and Dinner in the evening. 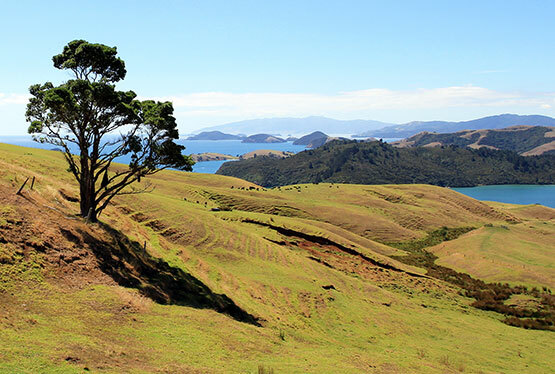 For those who arrive one day earlier, we have put together a very special program for the day. First thing in the morning we will pick up our motorcycles from the rental station and after receiving the final safety tips we start off onto our common Germany adventure. 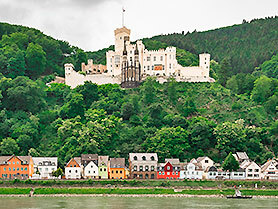 Along the banks of the river Rhine, with its picturesque castles we will cruise into the German capital of carnival Cologne. 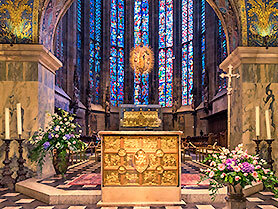 We will visit the famous landmark of the city - The Cologne Cathedral - after a photo stop in the imperial city of Aachen we will continue on to Munster. Today is a travel day and so we can enjoy on our trip the unique landscape of the far north. 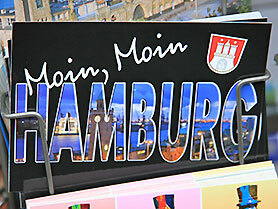 The destination is one of the most beautiful cities of Germany, Hamburg. 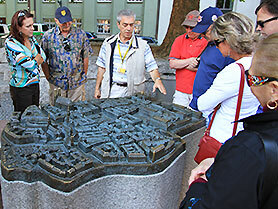 During our sightseeing tour through the Hanseatic city, we will also do a harbor cruise. 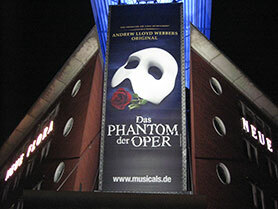 An optional evening visit to one of the many musicals is also possible. Along the Baltic coast we head over to Lübeck and Rostock to the island of Rügen with its white sand beach, which is a must see for anyone. 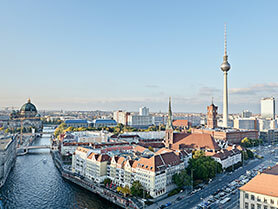 This part of Germany is particularly well known for its picturesque avenues and so we want to head towards Berlin cruising along on the Deutsche Allenstraße in the truest sense of the meaning. An absolute must for our sightseeing tour in the German capital is the mutual group photo at the historic Brandenburg Gate. 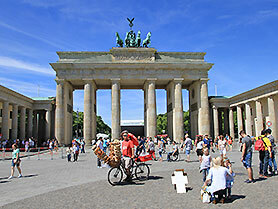 From Berlin we continue on the Deutsche Alleenstraße on to the town of Martin Luther to Wittenberg and then to Dresden. 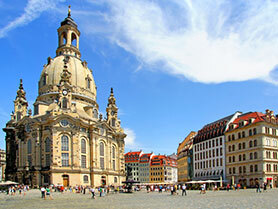 Here we will visit the famous Frauenkirche in Dresden. We leave the capital of the German state of Saxony and drive through Thuringia. 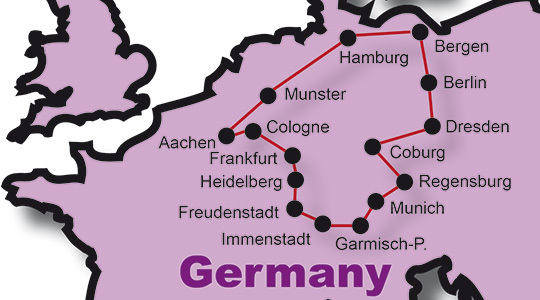 Our destination is situated in the heart of Germany, the town of Coburg. Hardly any other city Coburg combines art, culture and history. The former residence was heavily influenced by the Dukes of the former Duchy of Saxe-Coburg and Gotha. Their marriage policy established links to almost all European royal houses - above all: The marriage between Queen Victoria and Prince Albert of Saxe-Coburg and Gotha. 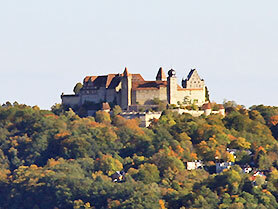 During the tour of the Veste Coburg and a round trip to the local castles we will learn more about this historic duchy. 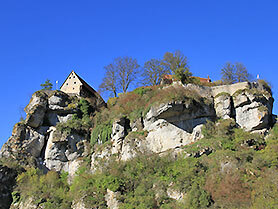 Another highlight on our adventure trip is so-called Franconian Switzerland. 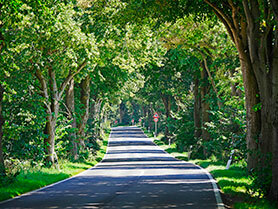 Its winding road is one of Germany's most beautiful. Our overnight stay is in the historic town of Regensburg, where we will have our sleeping quarters in the old part of the town. 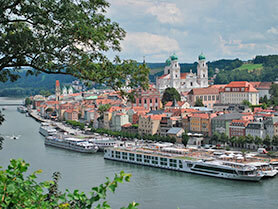 On our way to the Bavarian state capital of Munich, we will have stopovers i.e in Passau, where the three rivers Danube, Inn and Ilz flow together. 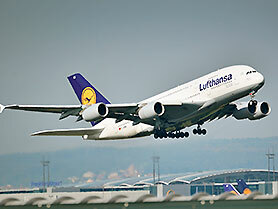 In addition to the Oktoberfest, Munich is also known for many more attractions. 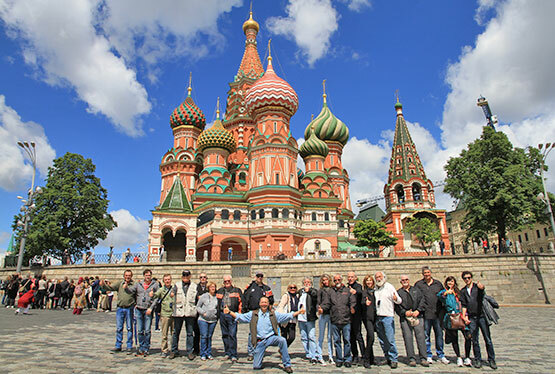 During an extensive city tour, our stops will include the Old Town with the Marienplatz (Glockenspiel), the Munich Hofbraeuhaus, Nymphenburg Palace, and the BMW World at the Olympic Park. In the late morning we will drive along the fantastic Starnberger Lake to the number one ski resort in Germany, to Garmisch-Partenkirchen. Today we find ourselves in the early morning Germany's roof, which we will have reached by cable car. With just under 3000 meters of height the Zugspitze is Germany's highest summit. Another top highlight is a guided tour of Neuschwanstein Castle, once built by King Ludwig II. 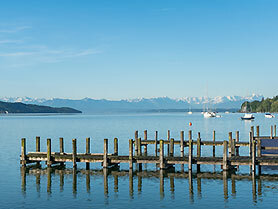 Our journey takes us further along the Lake Constance and the famous Black Forest. 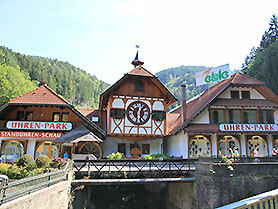 Here you will find, amongst others, the biggest cuckoo clock in the world. 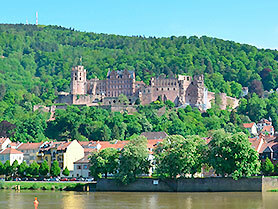 The song "I lost my heart in Heidelberg" is known in the whole world and so today we visit Heidelberg's cultural monuments with the historic Heidelberg Castle. On our last day we are riding back to Frankfurt, where we will turn in our motorcycles at the rental station. 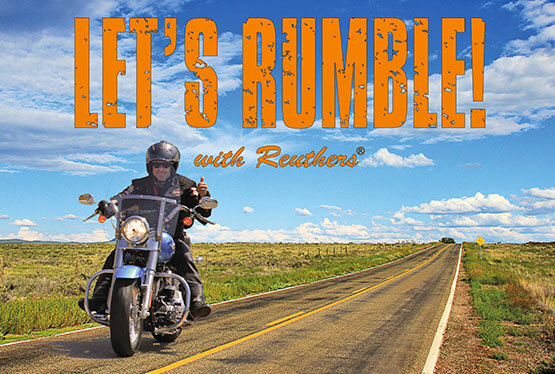 The afternoon is at your own leisure - at the traditional Farewell Dinner in the evening we will review our mutual motorcycle trip through Germany one more time.